Back in February, Sony announced that the death of the Z line-up of smartphones. For the last few years, they have carried the best Sony could give in a mobile phone. 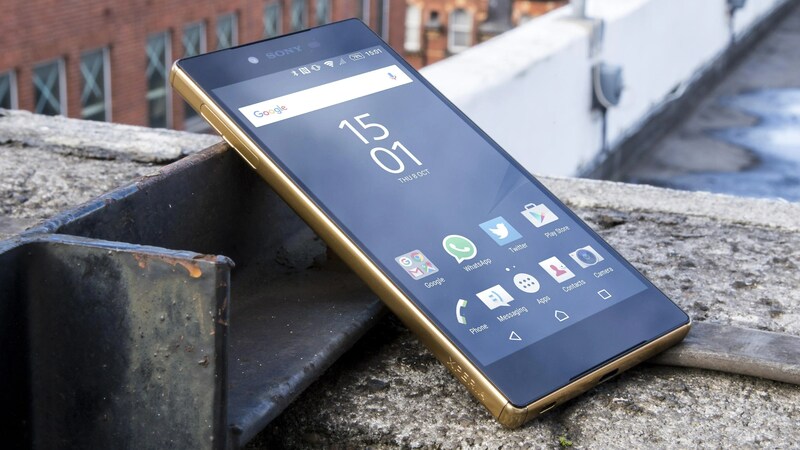 The Xperia Z5 Premium will be the last flagship in the Z series. The Japanese giant will be moving to the X series for the 2016 flagship. Phones like the Xperia X have already become official, but the Xperia X Premium set to arrive later this year promises to be even better. The Xperia Z5 Premium was the first smartphone to offer a 4K display. The phone, however, had to turn off its support for 4K resolution during periods of normal usage in order to preserve battery life. Sony is ready to take on the concept and make it even better in the new Xperia X Premium. Rather than focusing on resolution alone, Sony is looking to create headlines by making the screen extremely bright. In order to make this possible, the Xperia X Premium will have a standard 1080p resolution at most times on the 5.5 inch display, which is rumored to be offered. However, the display will be able to hit about 1300 nits – a scale in brightness measurement – at a time when phones like the Samsung Galaxy S7 have the capability to go to 855 nits. This will be marketed as a HDR display and it has the ability to take color reproduction from the basic 256 shades to 1024. The former is standard on most LCD screens. Refresh rates are expected to be in the region of 120 Hz while contrast ratio will be a whopping 2000:1. These are the kind of specifications one would normally witnessed in a QHD TV. The Xperia X Premium is expected to offer the best in performance through a snapdragon 820 processor combined with 3 GB of RAM. The Sony will be one of the first devices to sport a USB Type-C port. This port is expected to support very high data speeds, which will be necessary for the HDR content that the phone supports. Despite all these features, it remains to be seen if the Xperia X Premium can remain a marketable product. Samsung and other major android manufacturers have not worried about marketing a common feature – QHD screen – on their phones. Sony’s mobile division, which has been making significant losses, is taking a different path.